Aurora Box Co is a Australian owned and operated store, which specialises in a beautiful range of jewellery boxes and watch boxes that are of exceptional quality and great value. 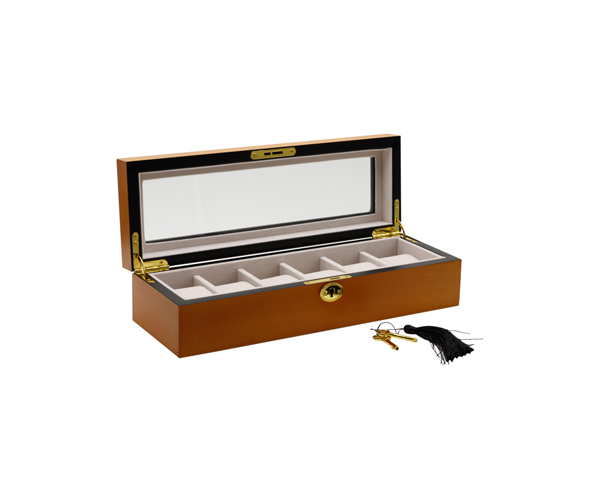 Finding the perfect jewellery cabinet/organiser and watch box to store your valuables can be somewhat difficult, which is why Aurora Box Co was created. 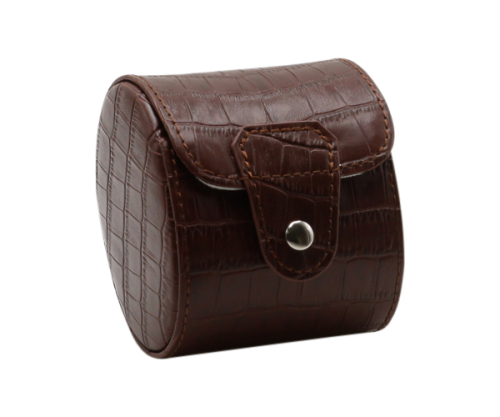 Choose from a variety of styles, colours and sizes, including convenient travel options for jewellery and watches. 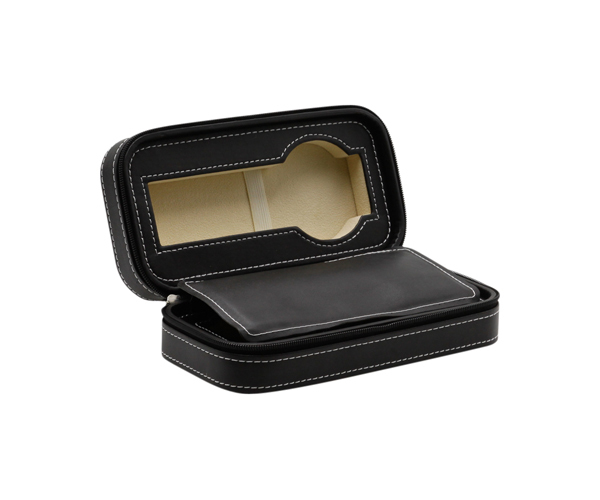 This is a great gift idea for all occasions and you're sure to find that perfect jewellery box and watch box for Mother's Day, Father's Day, Christmas or as a birthday gift. All items are shipped from Brisbane as well, plus there's an easy returns and exchange policy, ensuring that you will only pay for what you love.